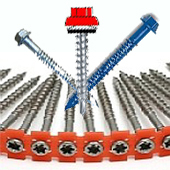 We have all types of constrution grade screws at Best Materials. 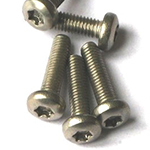 They are available in every shapes, styles, and material. 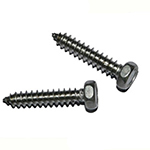 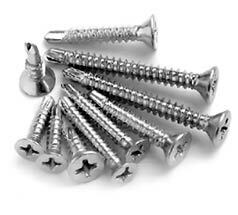 We offer self tapping / self drilling screws, wood screws, metal to wood screws and have these in stainless steel, galvanized to ensure you have the right part for the job.